The Royal Society of Canada recently elected its new Fellows for 2004. The Fields Institute will host an event on October 25, 2004, to celebrate the achievements of of this year's new Fellows from the Academy of Sciences. Four of the newly elected Fellows will speak about their work in the mathematical sciences or closely related areas. A reception will follow. techniques and the implementation of these algorithms world-wide. 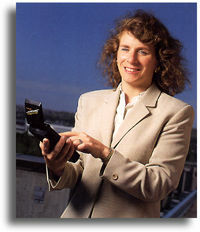 She has applied her research to precise navigation of vehicles, ships and aircraft which has had a major impact on the development of new products and systems through the transfer of her research to industry. 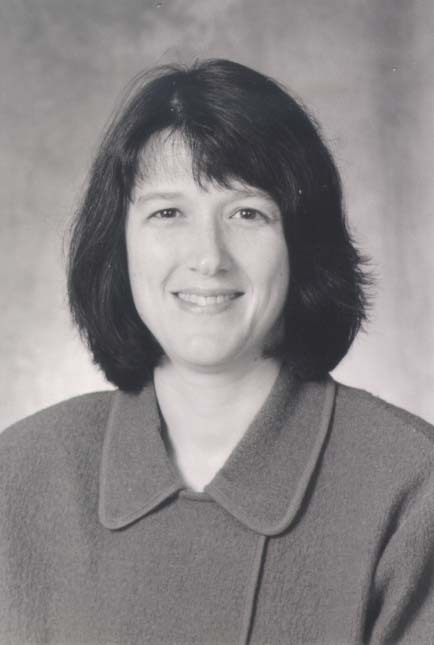 Dr. Cannon has trained numerous graduate students and is also a leader in the promotion of science and engineering careers to young women through public awareness, the development of innovative programs and through the dissemination of research. 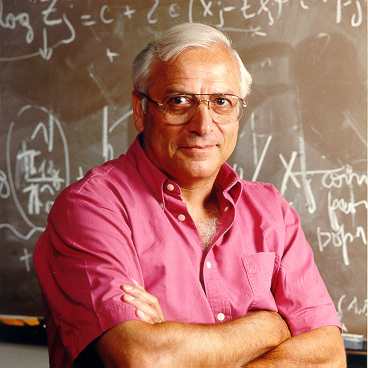 Professor Fienberg has made fundamental and innovative contributions to: the statistical theory and methodology for the analysis of discrete data, a vast and earlier underdeveloped area of statistics, including geometrical representations for contingency tables and expansions of the role of loglinear models in the analysis of large sparse multiway tables, capture-recapture problems, social networks, and confidentiality- disclosure limitation; to conceptual insight on relationships between randomized experiments and sample surveys and censuses; and to diverse areas of application including biology, criminal justice, law, medicine, public health, public policy, and sociology. 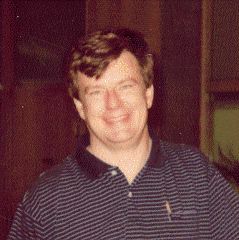 Jacques Hurtubise has garnered an international reputation for his fundamental contributions to several different areas at the frontier between mathematics and physics. He was one of the architects of the proof of the Atiyah-Jones conjecture concerning the topology of the moduli space of instanton type solutions to the Yang-Mills equations. He has also brought a new and innovative approach to the theory of integrable Hamiltonian systems, leading to a new understanding of complete integrability for a large class of systems. A complete listing of all new Fellows elected to the Royal Society of Canada in 2004 is available here.